Crampon Attachments - Old (x2) - The metal crampon receptor brackets that slip under race 135/145/165/185 toe pieces and screw in. Comes with the necessary screws. 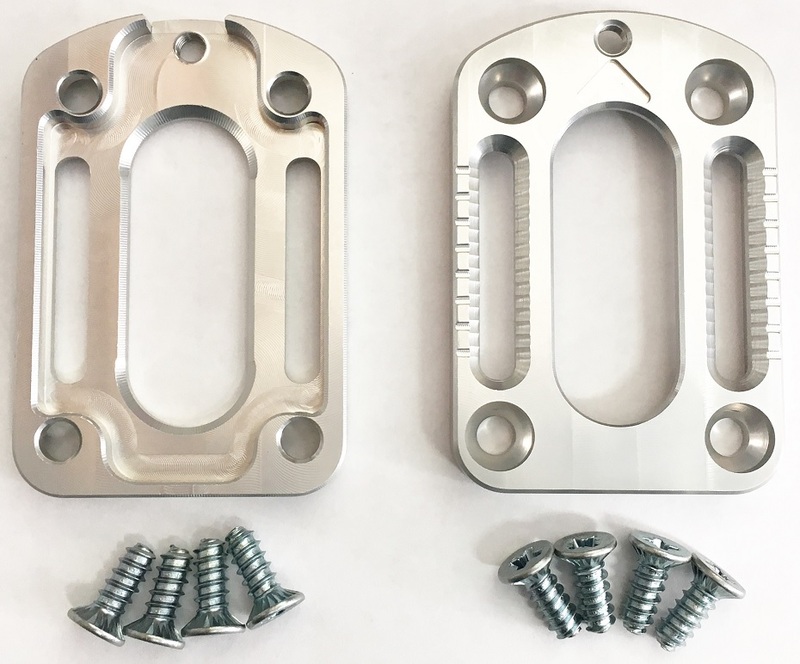 Crampon Attachments - New (x2) - New machined receptors for race 150/170 toe pieces w/ required screws. 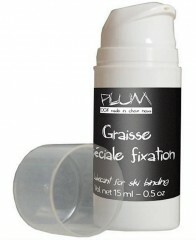 Plum crampons can be added from the top, instead of slid in from the side like others. Crampon Ski Mount x2 – Love your Plum ski crampons so much you want them on every ski regardless of whether it actually has a Plum binding or not? We don’t blame you. Thanks to the Universal Ski Mount, it’s easy to make that a reality. The mounts include two wood screws and can be installed anywhere on the ski. Works great with telemark binding and weighs 10g per side. 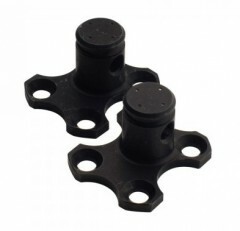 Heel Risers (x2) - Plastic risers that mount onto the forks of 145/150/165/170/185 race bindings. Mount by punching the pins and removing fork; rotate heels 180 degrees to use. 13g each and gives approximately 25mm of extra height. Steel Forks (x2) - Replacement forks for Race 145-185 bindings or turn a 135 into a 145. Lots of options but not hard to replace. Titanium Forks (x2) - Shed a few grams from a Plum Race 145-185 or replace notched forks on a Race 135. Titanium Forks 99 (x2) - Replacement forks for the Race 99 binding. 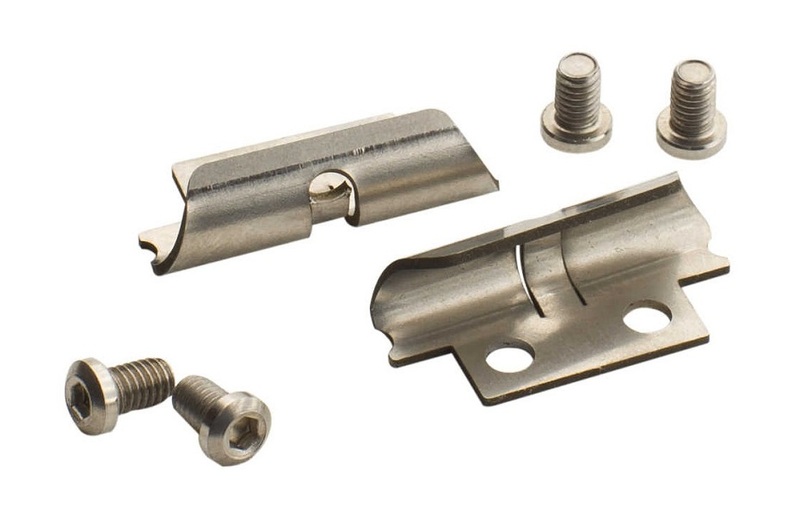 Lock/Unlock Kit (x2) - The humped metal striker plates under the toe levers that enable ski & locked modes. Comes with thin springs to control the lever tension. Old Race Toe Lever (x1) - A replacement toe lever for model year up to 2015. 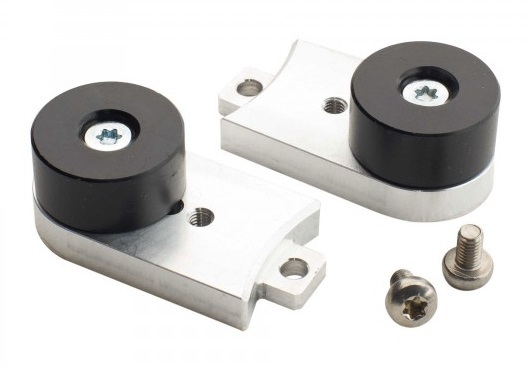 Also works to upgrade pre-2011 toes using the lock / unlock kit to be ISMF compatible. New Race Toe Lever (x1) - Replacement toe lever for Race toe pieces belonging to the 2016 vintage and later. 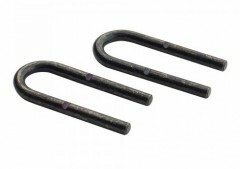 Race Toe Lever Springs (x2) - Replacement springs for the toe levers if yours were damaged or scattered to the wind. Race Toe Lever Pin - The pins that hold the toe lever in place, about which they pivot. 2mm Base Offsets (x2) - Move your heel piece back or forward 2mm by re-mounting with this base pedestal. 3mm Base Offsets (x2) - Re-mount your fixed race heel 3mm fore or aft if you change boots by swapping pedestals. 4mm Base Offsets (x2) - 4mm is a little too close for another drill hole so use this offset pedestal instead. Guide Heel Pads (x2) - Removable rubber pads on metal plates that screw onto to the heel pieces for extra boot support. Guide Heel Pins (x4) - Replacement heel pins for the Guide binding; Plum recommends replacing all 4 at the same time. Guide Heel Roof (x1) - The metal top with climbing post that comes stock on most Guide heel pieces. Guide S Heel Roof (x1) - The flat metal plates that cover Guide S heels, without a high riser position. Guide Roof Screw (x1) - The mini Torx T9 screws that hold the roofs onto the heel pieces. Yak Toe Plates (x2) - The baseplates that come with Yak toes and widen the mounting pattern. Also works with Guide binding. Yak Heel Plates (x2) - Base plates included with Yak heels which offer the wide hole pattern. Race Mounting Screw (x1) - Specialized screws from Plum that are the perfect size for their race bindings. Race Adjustment Screw (x1) - Torx T25 fasteners that stop the Race 165, 170 & 185 from sliding back or forward. Guide Mounting Screw (x1) - The countersunk Pozidriv wood screws used to mount Plum Guide bindings. Guide Adjustment Screw (x1) - Replacement Torx T25 screws used for the Guide and Yak heel fore/aft adjustment systems. Vertical Release Screw (x1) - Screw used to adjust the vertical release on the Guide, Yak, and WEPA bindings. Torx T25 Tool - The fore/aft adjustment tool that ships with Guide and Race 165/170/185 bindings. Grease Spray - Some nice binding grease for moving parts like toe springs. Comes in a 15ml (1.5oz) spray bottle. I bought some Hagen skis with Plum 170 bindings from you guys last year. I realized the bindings do not have the crampon piece. Do I just need to order that accessory and then screw it on to the binding? Hi Greg, that's right! 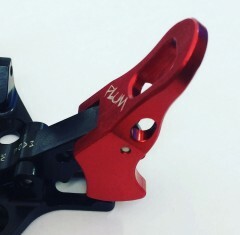 Prior to this season, Plum sold the crampon adapter separately from the race bindings. 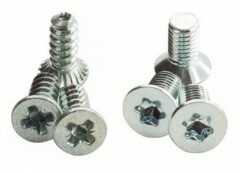 Hi -- what is the length of the t25 race adjustment screw? Found myself in a pickle and hoping I can find something locally or cut to fit. Thanks! Do you sell replacement forks that offer a lower effective din? Does plum even make them? Any other brand forks that would fit? Hi Martin, assuming you're talking about the forks for the Race 150/170, the Titanium forks above test lower in forward release (though not in lateral). Other brands/models are not interchangeable. 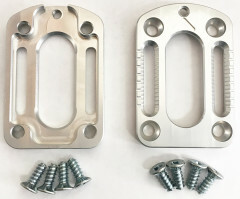 I would like to get the Plum Guide heel base plates for brakes and I was wondering if you guys have an estimate for when they will be back in stock. Also I was wondering if the base plates that hold the brakes have the same 32/36x53 hole pattern as the Guides I have. My skis are Quiver Killed so I don't want to do any re-drilling! Sorry, none on order. Yes, they do have same hole pattern. What is the specification for the proper replacement screw for the metal ski tip for Volkl RTM 84? Would the Race Mounting screw or Guide Mounting screw fit? Hi Joseph, I'm unsure of the parts for that ski, it is not one we carry. These are screws for mounting Plum bindings. Can you provide a picture of what the heel risers look like installed? I'm trying to understand how they integrate with the existing riser. Also, is the install of the risers easy? Are there instructions? Hi Todd, the installation does not come with instructions, but is pretty straightforward and easy. It involves punching out the pin that retains the U spring, sliding the spring back, dropping in the riser, and then re-installing the retaining pin. I’ve included a picture of mine to help you get an idea of what they look like. Just tried to move the crampon attachment clips (old style) from a pair of plum 145 toes to plum 170 toes. I got the clip to fit in place but the screws are too wide in diameter to screw into the toe piece holes. can you sell me just the screws for the "new" bulky looking crampon attachments so that i can make this work? not looking to buy the "new" crampon attachment, just want screws to make the old clips work. Hi andrew, unfortunately those screws aren't available as a separate part. Sorry! Does the 'Old Race Toe Lever' come with the lock plate? The pic that shows up appears that way. Hi TZed, the toe levers are sold separately. I've created a new image to show this more clearly. Will traditional style ski crampons (Dynafit, B&D, ATK, etc.) work with the new style plum race crampon attachment, or will only the plum crampons work? Hi Sam, it looks like they should slide in but they just don't want to fit. The Plum ones are the way to go if you prefer not to file new toys. Are the older crampon mounts removable once installed? ie. can you unscrew and remove then reinstall as needed? Hi Patrick, yes sir! You can unscrew and save a few grams for a race. 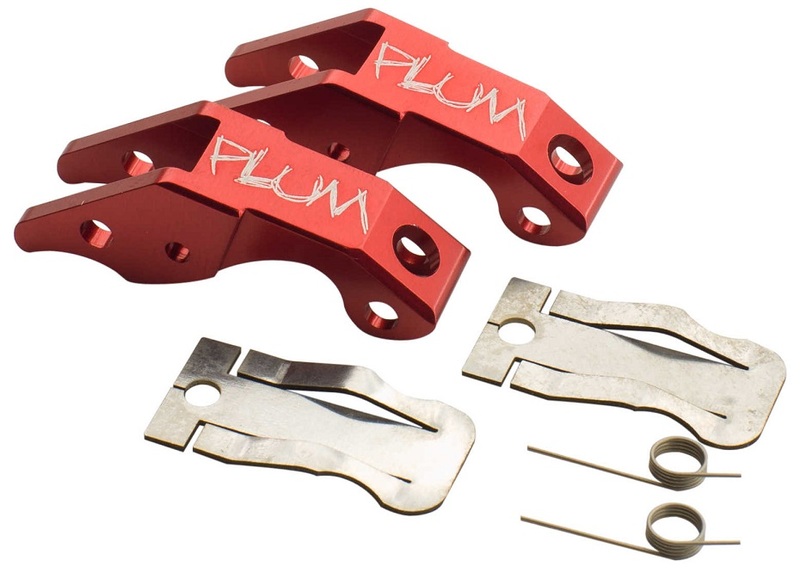 Are the titanium forks compatible with the Plum 150 binding? Assuming so, will switching to the titanium forks lower the release values? Hi Mark, yes the titanium forks work with all the race bindings. They are a bit lighter in weight and forward RV. Hi, I'm looking to decrease the ramp angle on my Plum Guides. 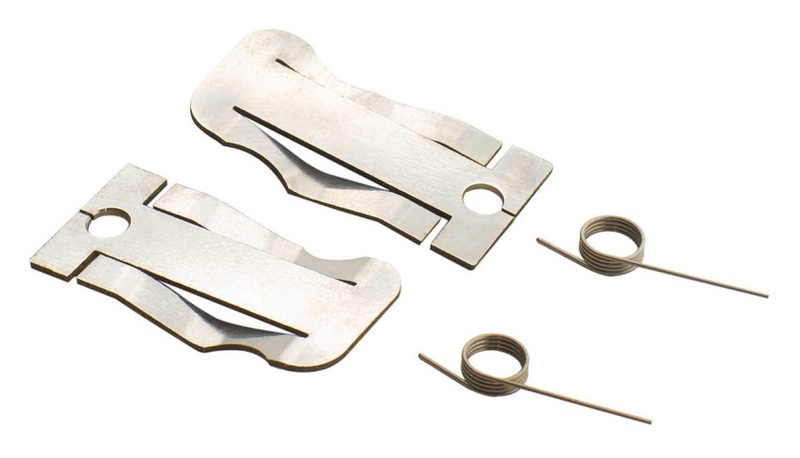 Am wondering if I purchase the yak toe plates, will the guide toe pieces fit? Also, I run binding freedom inserts on my skis, and am wondering if I purchase longer screws if I can use the same mounting pattern of the guides without having to re-drill for the wider template. Hi Patrick, yes the Yak plate works under the Guide toes. Unfortunately you have to mount with the wider Yak pattern though. 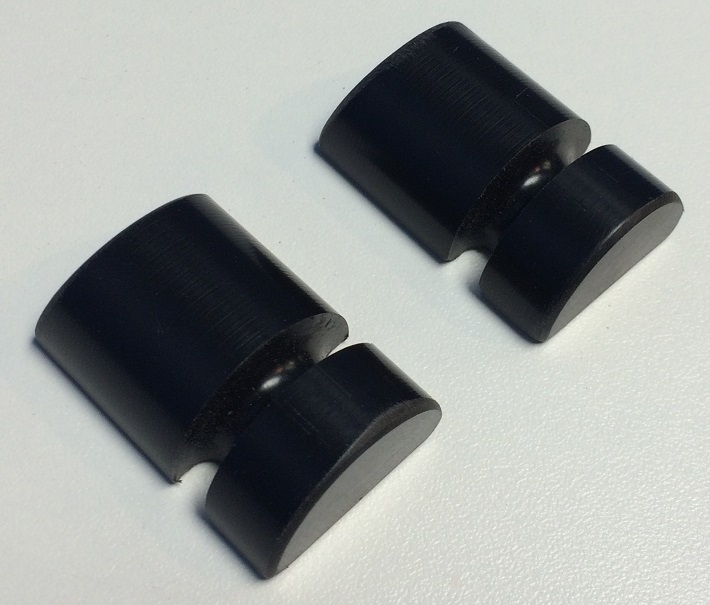 Does the purchase of new guide heel pins come with the black expansion wedge? If not, do you have this part for purchase? Hi Adam, yes the heel pins do come with the triangle blocks. Developed some play in my Plum Yak heel pins. Both vertically and lateral play, and can rotate the pins as well. Compared to a new binding this is not the case. Binding has some use on the them. Is this due to wear and tear? If so, will replacing the pins fix this problem? Or would other maintenance to the binding help? While skiing I don't really feel the play in the pins at all. Thanks for the advice. Hi Adam, the play is not awesome but not critical. You could try replacing the pins but if it's not bothering you, I wouldn't bother them. How thick are the YAK toe plates? I want to lift up the toes on my guides. Also, I'm using quiver killers. What screws should I use if I raise the toes? Hi Tony, the plates are 8.5mm thick, making for a very nice shim. You need 12mm flat heads for both the mount and to hold the toe piece on. Both M5s. We have some if you need 'em. Are both crampon attachments work with all Plum toes? Or is the "new" style required for newer bindings? If they are cross compatible, what are the reasons for choosing one over the other? The new one looks unnecessarily bulky to me compared with the minimal stainless steel one. Hi Joey, the new style is required for the 150/170. Old style for the 135/145/165/185 only. New one allows you to pop the crampon in from the top instead of sliding in from the side. I'm confused about how the Heel Lift is mounted, and also whether or not it replaces the low lift position. Do you have any images, or perhaps a diagram before I buy? Thanks!  Hi Sean, I posted a picture for you. They are held in place by the semi-circular fork running through the cutout area. It does not replace the low lift position; you rotate the binding to use them. How much lube (grams or oz) comes in a grease pot? Thanks! Hi Jerimy, finally had a chance to verify. Looks like it is 1.5 ounces of grease in a spray bottle this season. I have the 2011 Plum race 145 with no lock/unlock. I'm thinking of adding this part. Will it make my skiing much more safe? Are they easy to install and do they come with instructions? Hi Richard, the lock/unlock kit will make the binding much more likely to release in a twisting fall. Without it, you are essentially always in locked touring mode, making it unlikely your skill will release when needed. With it, you have the option to be in ski mode. There are no instructions, but the kit just replace existing parts so you can use one of your bindings as a model for the installation. Hi Luke, confirmed. The heels are essentially the same.